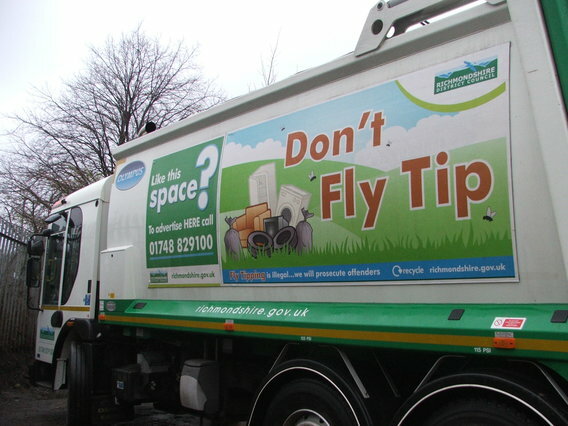 Contract hire and fleet management company, Specialist Fleet Services Ltd (SFS) is celebrating winning another contract following its successful bid to provide a new waste and recycling fleet for Richmondshire District Council. SFS has been working with the Authority for over 10 years and this is the third consecutive time it has been awarded the contract. This latest contract was tendered through Capita and TPPL. The new fleet will comprise five Dennis Eagle Refuse Collection Vehicles (RCV’s), three Terberg Kerloaders on DAF chassis and one NTM 15 tonne RCV on a DAF chassis. The 5-year contract hire agreement includes maintenance, which will be coordinated by Dennis Eagle’s North East service centre in Coundon, and vehicles will start to be delivered just before Christmas 2016. Spokesperson for Richmondshire District Council, Councillor Tony Duff, commented: “We are pleased to be entering into this contract as it represents best value and will enable us to move to a new programme for collecting household waste and recyclates. Northampton-based SFS has over 20 years experience in delivering successful contract hire, fleet and workshop management solutions to the public and private sector.